D.P. 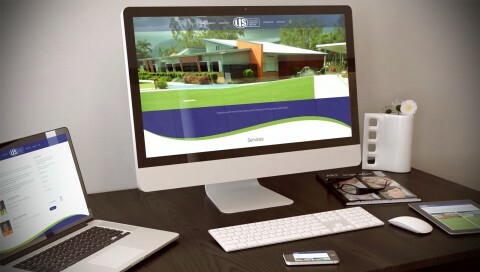 Web Design, Professional Website Design Townsville. Click to get your new website! D.P. 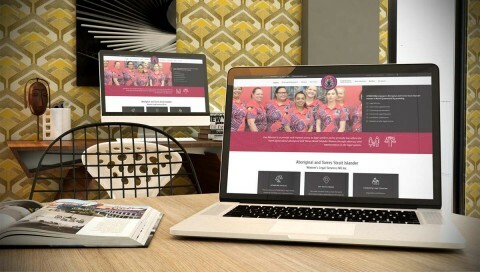 Web Design has been creating high quality websites for businesses across the North Queensland region since 2002. Our success is based on our ability to link quality design with excellent functionality, producing websites that look good and keep on working. If you know exactly what you want in your website, we will deliver it. If you have a good idea of what you want your website to do, but are not sure how to go about achieving this, we will work with you to design a website that will meet your needs and grow with your business. No matter what business you're in, or how big or small your business is, D.P. 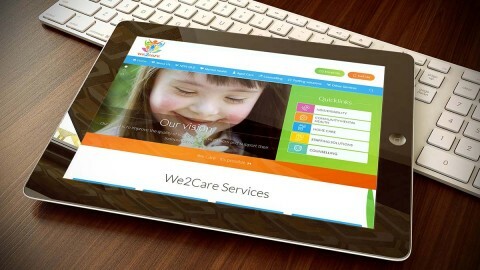 Web Design can deliver the ideal online solution for your business. Yes this is true! I've been designing websites since 2002, although when I started they were not as high quality as they are now, but hey, we all have to start somewhere. Also when I use words like 'our success' & 'our websites' I really mean 'me', I do it all, sometimes I get help in, It's just a thing us designers do to make us sound like we are not just a man in a room staring at a monitor. The ability to link quality design with excellent functionality... bla bla bla! comes from over 200 website builds and thousands of hours in this field. 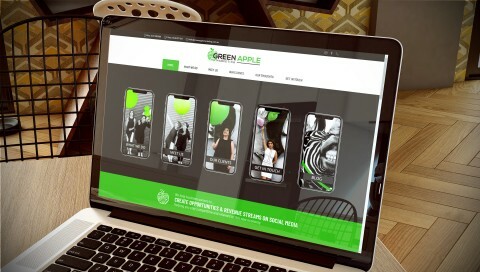 I can make any website design layout requested, but if you request a website design or structure that has common website bad practice flaws in it, and continue with that layout ignoring my suggestions then I'm not responsible for low ranking or redesign of that site when it fails to provide your desired results. You are employing me for my experience in design, coding and webdesign best practice knowledge & skills, please make use of this and be open to all my input, after all this is why you're thinking of hiring me. All my websites are built using the Joomla CMS with many components, modules and plugins that I have sourced over the years to make the Joomla system more enhanced and user friendly. All sites are built on the latest software versions for the highest level of security and performance. I use the YOOtheme Pro Page Builder as the template framework making editing as simple as drag and drop or as complex as adding code, scripts and modifying CSS. I use a 50+ point checklist when developing all my sites to make sure they conform with web and internet security & performance best practices. No hidden truth sales pitch here. You and I will talk about what function your website has to serve, then it'll be built to best serve that function, oh and it's gonna look good too! It's not rocket science, just creativity, statistics & logic. All my websites are built on the Joomla CMS using selected 3rd party components, modules & plugins to make editing and functionality even better. Using the YOOtheme PRO framework with a drag and drop system of editing. You can email, Skype, online chat, Facebook, Twitter, SMS, send an online form and so on, but the best and most effective way is to simply call us and discuss your ideas with a professional. 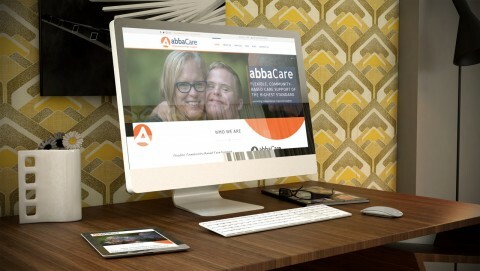 We have also developed our step by step web design process to help you understand what is involved. Out of all those options, of course you're going to call. I just wanted to show you how accessible and connected I am. Unless it's 11 o'clock at night then don't call, go to bed, don't be like me and spend every waking hour on your business. The average website will take anywhere from 16 to 22 hours to complete at $110p/h. Making a base website is the same or less cost than one year of yellow pages advertising (remember them?). Adding extra functionality will always increase a website build. Read more on pricing & standard websites here. Base websites start at $2,200. Unfortunately if you think this pricing is too high then you're not at the place yet where you understand how much goes into a business website & the benefit of getting a professional to make one for you. If you have the time and a creative flare for the D.I.Y. 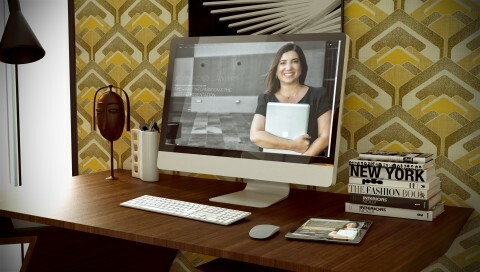 option, then sign up to Wix, good for businesses on a budget. A 1/3 (33%) deposit of quote estimation is required for work to start on your project. D.P. Web Design will send you all the information you need to gather your website or project content. We've done this hundreds of times, but you haven't, so we'll guide you through every step. No bloated truths in the sales pitch here. When you pay 1/3 of the quotes price, I'll get started right away then when finished you just have to pay the remainder and the site goes live. Simple as that. If you know what you want and all information is supplied a website can be completed in as little as 3 days (develop, review then finalise), but realistically the standard site is usually finished within 1 to 3 weeks from project start. Honestly, the sales pitch is what everyone wants to hear and the truth is that I want to finish the project as quick as possible and get paid, but real world problems sometimes happen. Read this to get a better idea. Once final payment is made your website will go live. We also supply a 3 week grace period where minor updates can be made (at no charge). You can also take advantage of our Support Packages offering big savings on our hourly rate. I spend NO money on advertising so your satisfaction is my future work, just check out my Google Reviews. If you're not happy then the jobs not complete, simple as that. I use a 5 step workflow consisting of an 80 to 100 point checklist (depending on the site build) used on every website created. There is a 30 point checklist just to wrap up the site making sure all sites follow a strict construction guideline. We can talk until we're blue in the face about how good we are and all the wonderful things we can do for you, but let's face it, it doesn't mean a thing without proof of work. There's no 10 project portfolio here, take the time to look through our LARGE portfolio and notice the attention to detail with every website we build, and we've built hundreds over the years. When I complete a website, I add it to my portfolio, so if you're looking at some of the live sites and they may seem a little out of whack, just remember all my clients have 100% access to the site and can do whatever they want with it once it is handed over. I know it sounds like I'm passing the buck here, but I'm a little OCD when it comes to the look and layout of my sites. Every pixel in its place. Above is only a sample of our latest work! D.P. 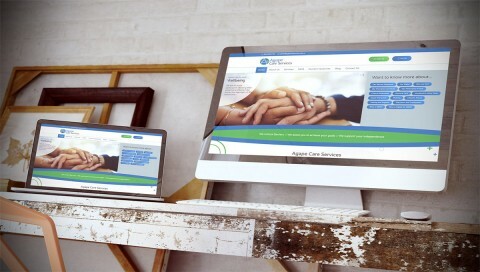 Web Design spends NO money on advertising so our client's satisfaction is our future work. If you're not happy then the jobs not complete! You might be thinking... yes, yes, more fake trumped up testimonials, and you might be justified in thinking this except I have the same reviews on Google Business, check them out. If you've read reviews on Google Business you'll know how unforgiving they can be. Over the past 10 years Danny has built 9 or 10 websites, each being praised for both functionality and aesthetics by my customers, associates and investors. Additionally, Danny is my go to guy for company logos, animations and business card design. Always punctual and efficient, Danny has been a reliable provider of these services for many years. I have been using DP Web design services for almost 8 years, and I simply can not speak highly enough about the quality of the service. Danny helped me develop and optimize my very first eCommerce website and since then has developed a number of other pages for me and my friends. The quality of service has never been short of absolute excellence in all aspects. We are so pleased that we decided to use D.P Web design. 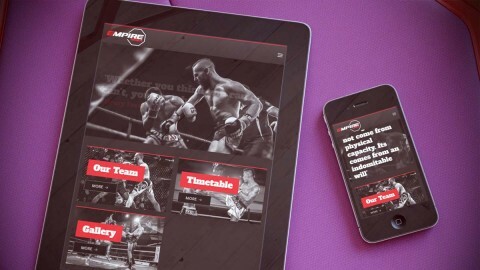 Danny has been fantastic to deal with and designed our website to exactly how we wanted it. Outstanding communications also. 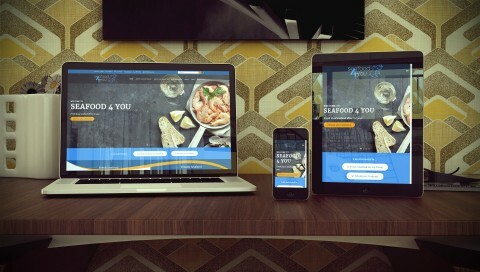 We would recommend DP web design to anyone. A friend of ours recommended Danny to us over 10 years ago and we have recommended him to dozens of other friends and acquaintances since then. Danny's strong points.....He listens.....take time to understand your business, works with your own ideas and adds his professional touch to achieve very pleasing results. He has a calm manner, pushes on to meet deadlines, is generous with his time . His background as a musician is a great asset when you need recorded elements for your website. I really can't say enough positive things about Danny's work ...... HIGHLY RECOMMENDED. 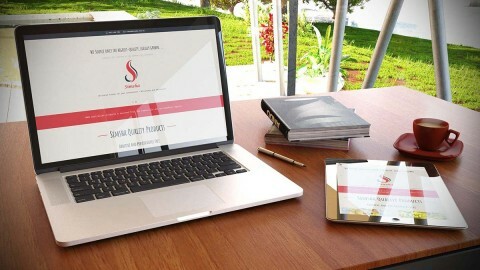 Danny designed and maintains a great website for our business! Very pleased with the quick response time to update and amend content as we request it. Would recommend him to colleagues if you wanted a great website at a reasonable cost. 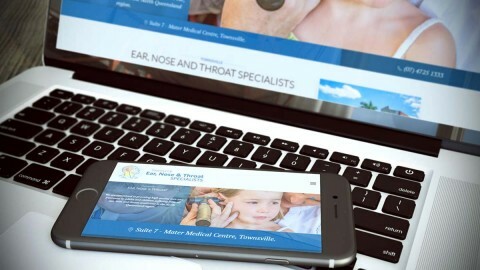 I have been working with DP Web Design for nearly 10 years and have always found Danny and his team to be highly professional and a pleasure to work with. Danny listens to my needs as a small business owner and provides solid advice and guidance in an 'easy to understand' manner. His professionalism and experience is highly valued where professional and visible online presence for businesses is a must. Danny Poole at DP Web Design built my company a website that looks great and has had a lot of positive feedback from my clients. His knowledge of websites, search engines and design helped me to make the right choice for my business. DP Web Design are knowledgeable Joomla developers. Their fast response when we had to work on tight deadlines makes a difference in the online space. Still call on the team today when needed. Certainly recommend their services. Danny made us an excellent web site. Very helpful, knowledgeable and understanding what a small business needs to get ahead on the web. Have had some really positive feedback about the site. One lady yesterday said that she had browsed quite a few sites but decided to contact me as my site was by far the most impressive. A local lady today asked me who did my site as she was very impressed with it, and not at all happy with her own. Danny designed our site back in 2000, it still receives many comments on how well it is done. Danny has been extremely helpful anytime we've had a problem. And he doesn't charge an arm and a leg. I would fully recommend his expertise. Hi all, I highly recommend Danny Poole for all your web site needs and more. Very helpful and prompt also he is, smart, easy going, professional, talented, good at problem solving, a wiz with computers and smart. You won't be disappointed. I am proud of my website and proud to recommend Danny to anybody who needs someone they can trust and rely upon. Danny designed my original website in 2005 and did an upgrade in 2008. Danny "knows his stuff" he is flexible, understanding, easy to get along with and no problem is ever to much for him. I have been working with Danny for 6 years now and he is one of the instrumental, reliable and always available services that I can truly say has made all the difference in my business. I trust him completely in all aspects of webdesign, computer problem solving and the fees he charges. I cannot recommend Danny high enough! He is always been very helpful, pleasant and very professional. Have had a lot of positive feedback from both our Websites and Danny is always available so you can change photos and script anytime. You won't be disappointed with DP Web Design. We were very happy with the results of Danny's work. He was prompt and professional and very quickly built our website as we wanted. The use of Joomla gives us the flexibility to manage most tasks in-house but we know Danny isn't far away if we do need expert help. Organising a website was literally a mammoth task until we got in touch with Danny. He was completely professional but at the same time showed a genuine interest in our business and in making sure our site would work for us. He is so easy to deal with, and made the whole process easy to understand. We also found Danny to be honest, fair and he "nailed it to a T" the first time. We cannot recommend Danny enough, his integrity and enthusiasm for our business and our site made him a pleasure to deal with. Thank you Danny. I highly recommend Danny Poole for all your web site needs. My site was up and running in 1 week, I just could not believe it. I get compliments daily on how great and easy to use my website is. The 7 Natural Physicians (7NPs) are 7 colourful, humorous physicians who love to teach children about the 7 ‘cost free’ things you can do to get healthy... and stay healthy for a long time. I used Danny Poole from DP Web Design, he does a great package deal for small business. He was absolutely awesome and I can’t recommend him highly enough. We love our site!! Danny really listened to our ideas of what we wanted and how we wanted to do business. He has been there for any tech support we have needed, and given us the tools to manage out site (even though we are not tech heads!!). I would definitely reccomend Danny if you are needing someone to help your web design come to life! Do you have multiple projects or ongoing work? Every website needs maintenance from time to time to do the job as your online salesperson. So save money and keep your website up-to-date with a Priority Support Package that is best for you. We offer huge savings with Support Packages with various hourly rates to cover minor changes to full eCommerce site management. and can be upgraded if they are not time expired. Upgrading extends the hours only and not the expiry date, if you purchase a 20hr package then upgrade to a 40hr package 4 years later, the extra 20 hours has a lifespan of 1 year. Are you looking to UPGRADE an existing package? We will be glad to help you anytime with any questions or inquiries you may have on your future website.